If there is one thing you need to accept in life in order to stay somewhat sane, it’s that there will NEVER be enough time in a day to accomplish everything you want to accomplish. Human beings are just not physically or mentally capable of it, not even Superman. He still had to prioritize. If you are using social media for your marketing whether you are a marketing professional or a business owner, you can most likely relate to the feeling of being overwhelmed. Social media can be quite overwhelming. You may not feel like you have enough time in a day to accomplish all of the social media tasks you want to accomplish such as posting all the great content you find scattered all over the web, engaging with your audience, and creating great images to share in your posts. What if you could accomplish all of those things in a day while having a significant amount of time left over to get to your other tasks? If that sounds like a dream come true, keep reading. Sharing helpful information from around the web is a social media best practice. The practice of sorting through the massive amounts of content on the web and sharing it with your audience in an organized and meaningful way is called content curation. The process of content curation can seem overwhelming, but there are ways to save time on it, which saves you time overall on your social media marketing. There are some really useful tools you can use that will allow you to effortlessly curate content and will save you time on the process. Finding content sources that publish frequently is great and you can bet that you’ll find a ton of content to share, but searching the web to find the sources that publish frequently can be time consuming. Once you get that part out of the way and find some sources you enjoy that publish content often, you can then put those sources into Feedly, which is a news aggregator website and application for various web browsers and mobile devices running iOS and Android. It is also available as a cloud-based service. It compiles news feeds from a variety of online sources and allows you to customize and share with others. 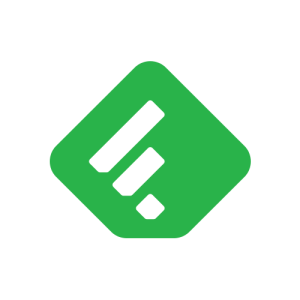 Once you put your favorite sources into Feedly, you can spend approximately 15 minutes each day looking through your feed and you’ll be sure to find a ton of content to share with your social media audience. Delicious is a free service for people to save what they love on the web. Your stuff is kept safe and it’s there when you need it. Delicious makes it easy to build up a collection of links and build your own personal search engine. It’s quick to organize your links so that when you’re looking for something, you can find it within seconds. 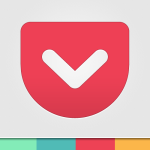 Similar to Delicious, Pocket gives you the ability to save interesting articles, videos and more from the web to enjoy later on. Once you save something to Pocket, the list of content is visible to you on any device such as your phone, tablet or computer. You can enjoy viewing your content while you waiting in line, relaxing on the couch or during a long commute. Another social media best practice is the use of images in your posts. You can choose to include the featured image from the third party source you are sharing with your audience, choose a cool stock photo from your library, or you can create your own images, which can be fun and the best part is that you don’t have to have some fancy degree in graphic design or be a professional graphic designer to create incredible images for your social media. 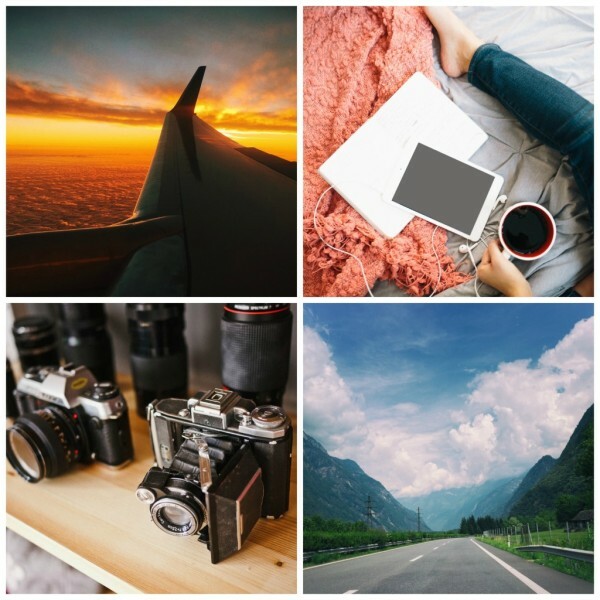 Here are some stock photo sites and a graphic design tools you can use to save time on creating and finding aesthetically pleasing images to share on social media. Canva is a free graphic design tool that allows you to upload and design with your own images. 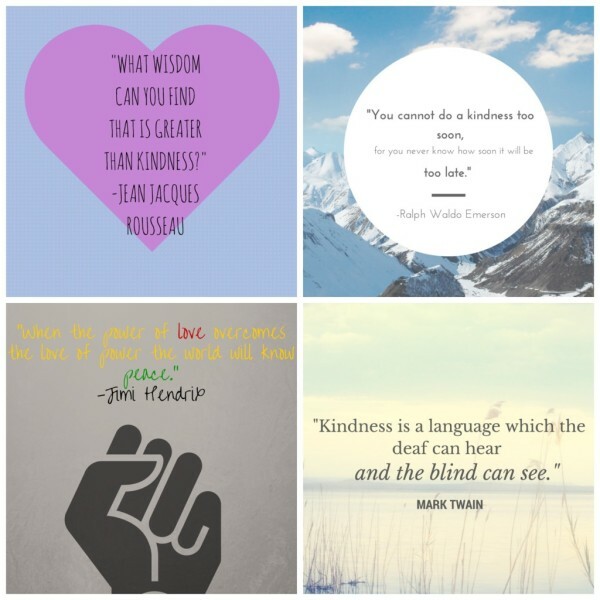 You can also choose from the thousands of free illustrations and images in the Canva library. They also offer some high-quality stock images and graphics you can use starting at $1.00. Death to Stock, Unsplash, and Snapwire are some of our favorite stock photo sites that were created with the intention to help amazing brands and creatives find high-quality photos to use for free. I subscribed to each one and every week I get an email with a package of photos from each site. At the end of the week I download the photo packages from each site and organize them in my photo library and it only takes about 15 minutes. One of the best social media time saving strategies is batch work and scheduling posts. This is a great way to save time on your social media marketing because it allows you to schedule posts for an entire day, week, or month if you desire. Since you can’t schedule posts through a social media platform itself, there are many free social media scheduling tools that are accessible to you. Hootsuite, Sprout Social and Buffer are social media scheduling tools that will post at the best times so that the chance of your target audience seeing your content is likely. We use Hootsuite for most of our clients because it is one of the more robust social media scheduling tools that also best incorporates social monitoring and engagement (in my opinion). You can schedule posts to all of your social media channels in an instant. 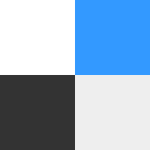 IFTTT, which stands for If This Then That, is a very powerful Internet automation site and probably one of the coolest sites I’ve used for productivity purposes. 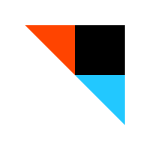 IFTTT can save you a ton of time managing social media and other tasks through recipes. No, not like a food recipe. Their idea of a recipe includes connecting any major network or channel together to automate posts on social media sites such as Twitter, Facebook, LinkedIn and many more. An example of one of their pre-made recipes is that whenever you publish a new blog post you can automatically send out a Tweet promoting it. You can also create your own recipes to fit your specific needs. 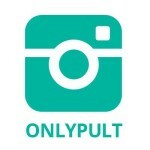 If Instagram is included in your social media marketing, then Onlypult may come in handy for you. It allows you to manage multiple Instagram accounts and invite other administrators to post. You can upload single images only, but it is great for scheduling your images. Onlypult also gives you the ability to edit your images and apply filters. Saving time on your content curation, graphic creation, and scheduling your social media posts will help save you time with your overall social media strategy. Implementing these tools and strategies can make your day much more productive and you’ll realize that you actually may get more tasks done than you anticipated, and you can then pat yourself on the back for a job well done. How Are You Achieving Social Media Marketing Success? How do you define successful social media marketing? What have you done for your clients or company that has reached great social media success? Leave your experiences and feedback in the comments below along with any questions you have.